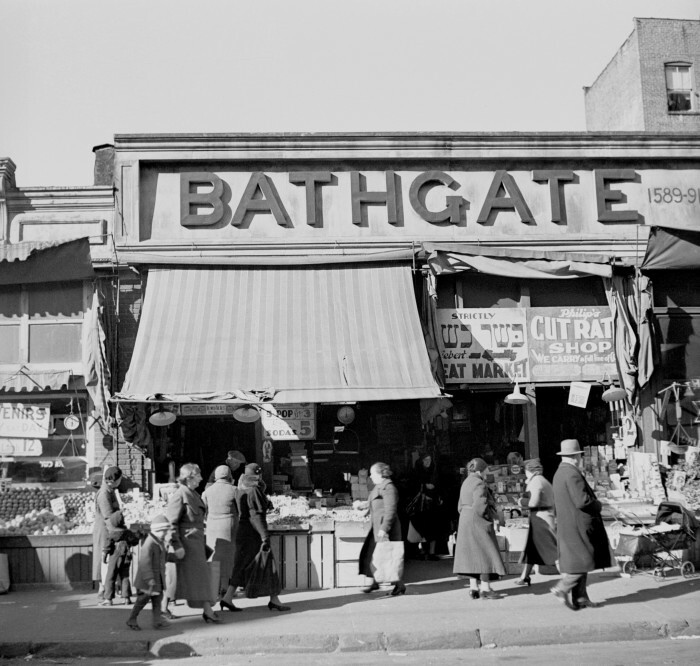 Scene along Bathgate Avenue in the Bronx, a section from which many of the New Jersey homesteaders have come. 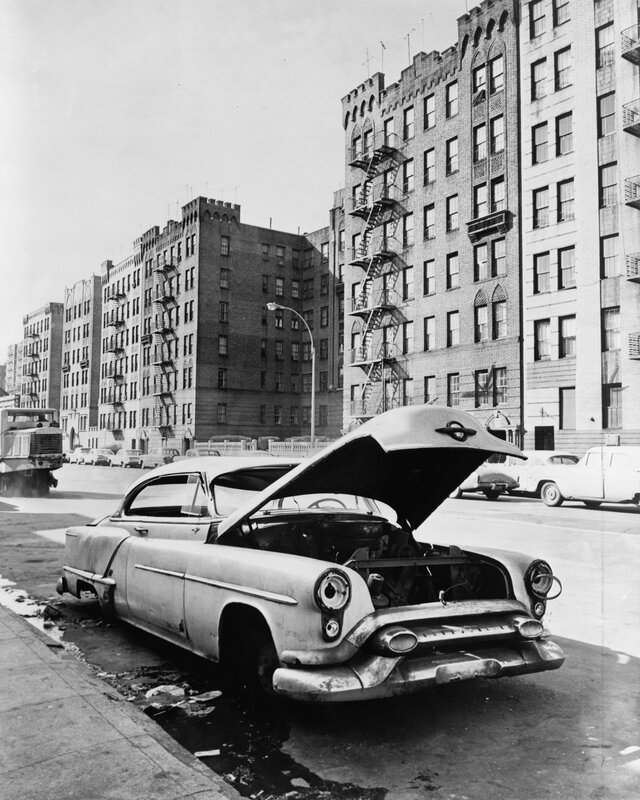 Photography shows an abandoned automobile on Macombs Road, Bronx. The photography is part of the New York World-Telegram and the Sun Newspaper Photograph Collection. 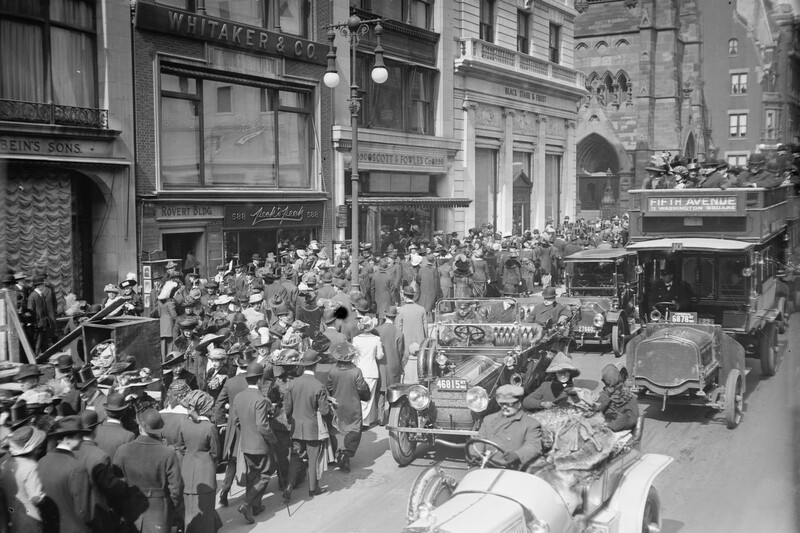 Photo shows Fifth Avenue, New York City on Easter day, March 23, 1913. 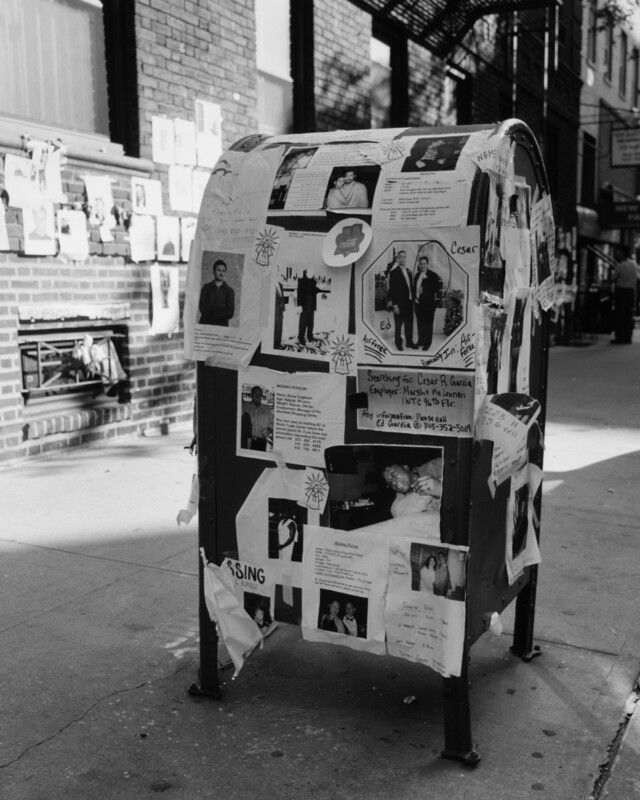 Notices and pictures of missing persons posted on a city mailbox, following the September 11, 2001 terrorist attack on the World Trade Center, New York City. Signs responding to the Al-Qaeda attack on the World Trade Center, New York City, September 11, 2001. 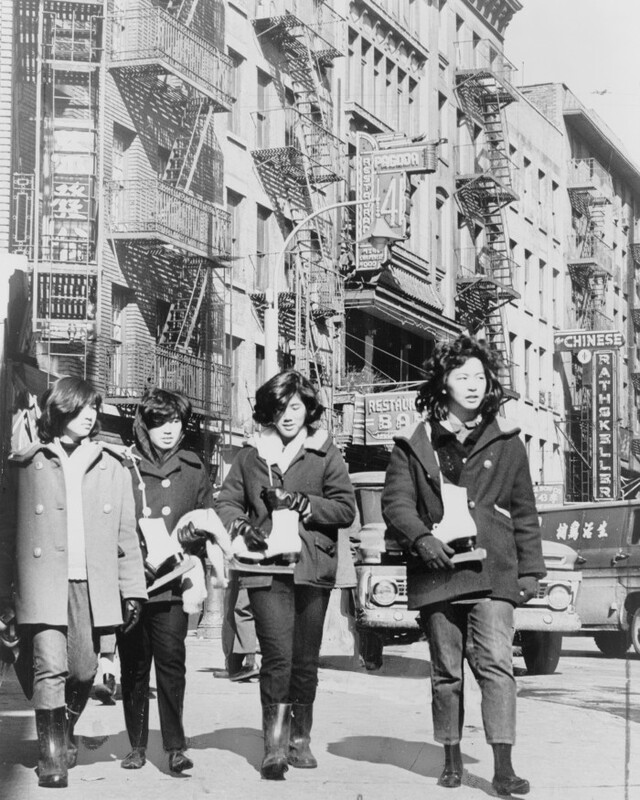 Chinese Girls on Mott St.
Four Chinese-American girls carrying ice skates on Mott St. (Chinatown’s unofficial Main Street), New York City. 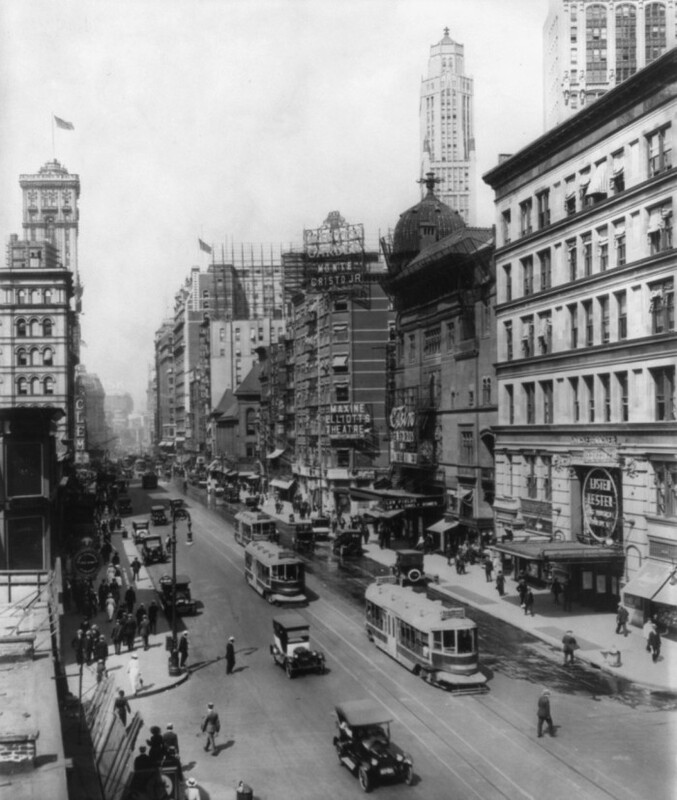 Broadway north from 38th Street, showing Winter Garden Theatre, Maxine Elliott Theatre (demolished in 1960), Casino Theatre (demolished in 1930), and Knickerbocker Theatre (demolished in 1930). 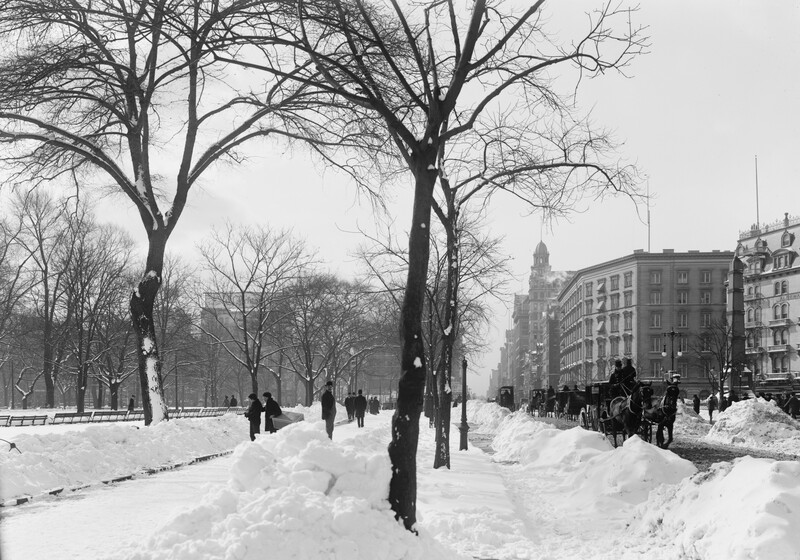 Fifth Avenue on a winter morning. Madison Square at left. 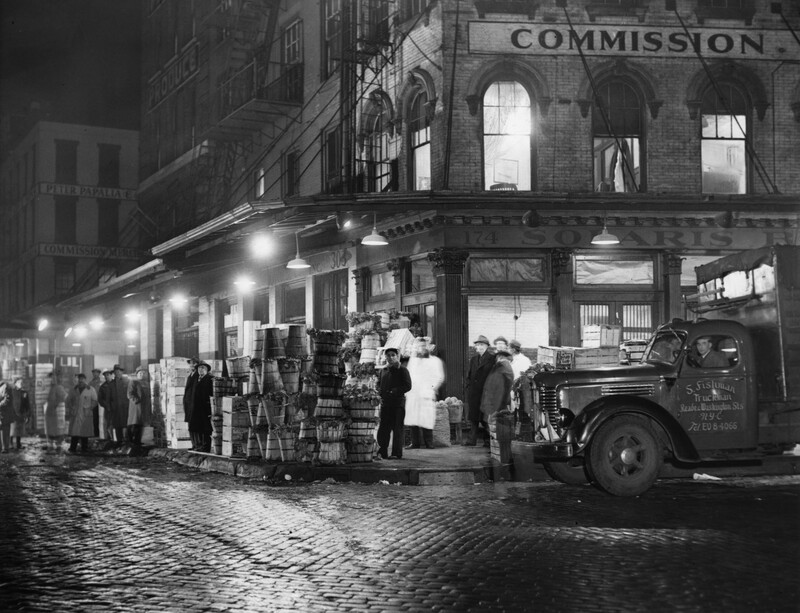 Night view of produce market on Washington Street, New York City. 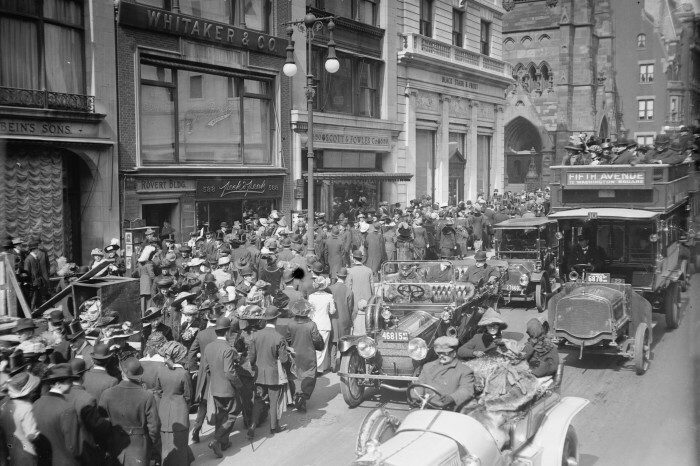 42nd Street and Madison Avenue. 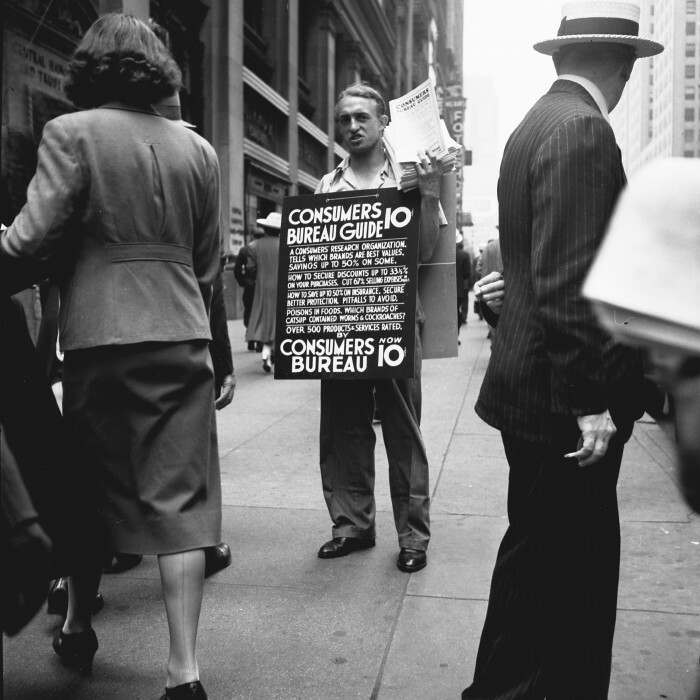 Street hawker selling Consumer’s Bureau Guide. 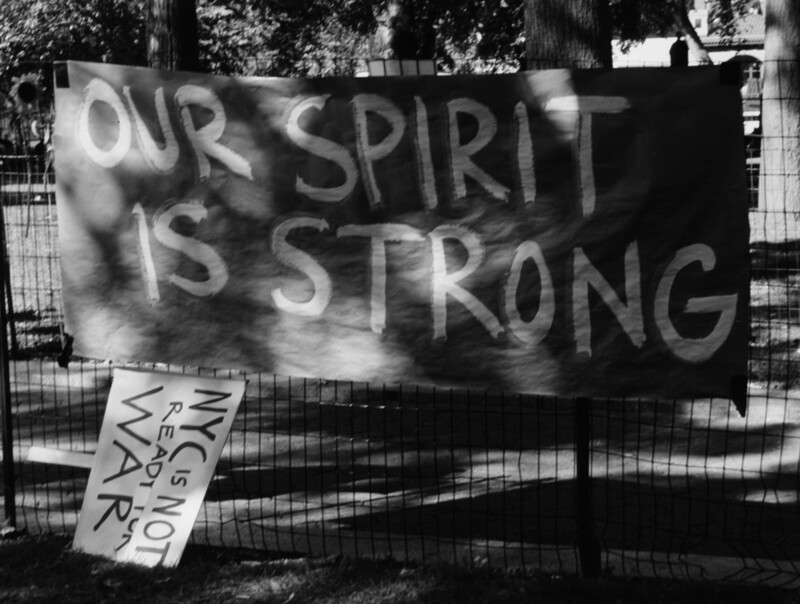 The picture is part of the Office of War Information Photograph Collection.